Step away from the mound of pine needles heaped by the ChristmasTree. Leave the children in their pjs and get out of the house. time to mark Nollaig na mBan tomorrow, Friday. 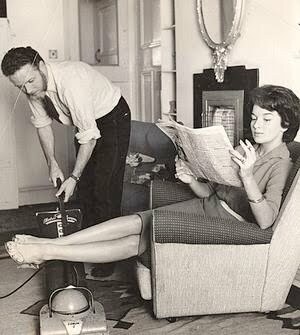 the women over the holiday period and take over the household chores. friends then tell us about it. the Three Kings arrive to see the baby Jesus in the manger. in your life. All the time.